Miao & WafuPafu Comic Blog » What Do You Wanna Drink? Celcom is here to help! Introducing the Samsung GALAXY Note 3 Rose Gold Edition!! Get one now from Celcom and receive a Moschino case worth RM189 for FREE!! Not only that, if you sign up with Celcom First with mPro plan with the Samsung GALAXY Note 3 in ANY colour (Black, White, Black with Rose Gold and White with Rose Gold ), you get to buy The Samsung GALAXY Gear (Orange) at only RM288!! Celcom, the fastest and most reliable network in Malaysia that connects you 24/7 is your best choice to power the sophisticated 5.7 inch HD screen Samsung Galaxy Note 3. Get one now. Posted on February 6, 2014 by Jian Akiraceo. 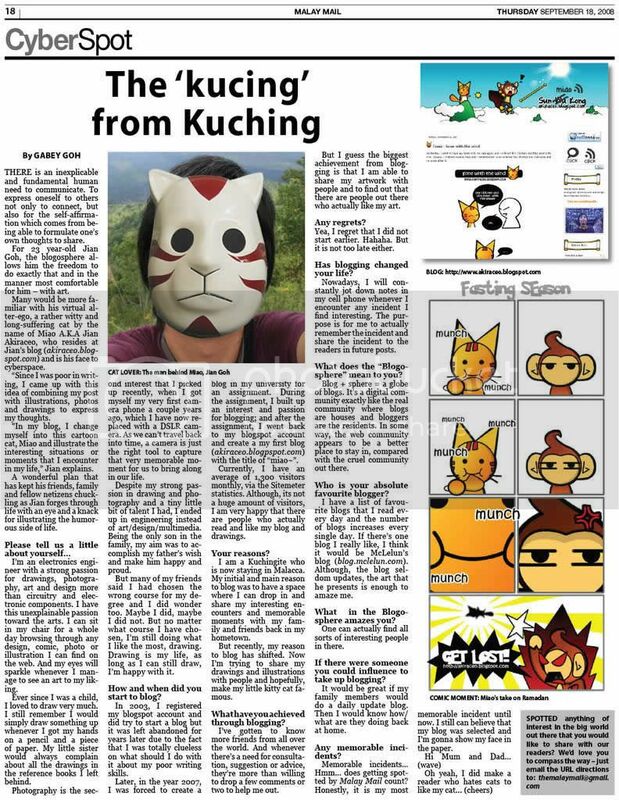 This entry was posted in Outdoor and tagged celcom, chinese new year visits, comics, miao, rose gold samsung note 3, trolling. Bookmark the permalink. I did not expect this to be a commercial. Touche. Lol.